Traveling with your own club is a very special form of group travel. You share special experiences, get to know each other much better and to rely on one another. The only question is - who should organise everything, and with how much effort? Is this your job now? No matter whether you are organising the club trip for your voluntary fire brigade colleagues, the bowling club, or the music club - we will help you to find the perfect group activities and group accommodation for your troupe. Fun and enjoyment should be in the foreground for you, and not the hassle of research and planning. If you are looking for unique experiences with individual advice and support, then trust our more than 20 years of experience in the organisation of club and group trips throughout Europe. And the best part is: our service is free and we provide you with the services at the original prices of the providers on site, including their original invoices! 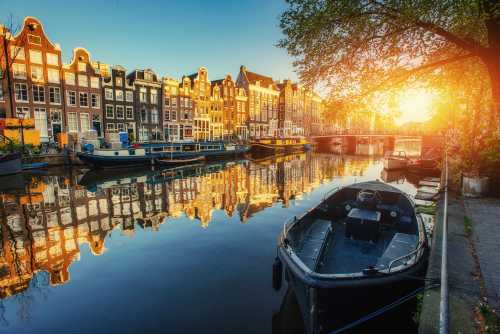 Amsterdam, the legendary capital of the Netherlands, attracts huge numbers of visitors year after year. No wonder - the city is characterized by its enormous diversity and offers not only the famous coffee shops but numerous cultural highlights, sparkling adventures and a totally relaxed lifestyle. 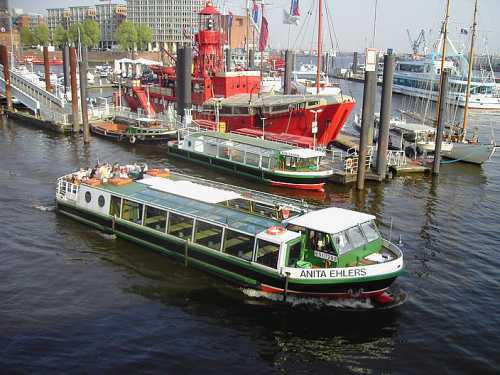 An eventful day could be the following: Start with a guided city tour, which will explain the development of the city from a small fishing village on the Amstel to one of the most important trading cities in Europe. 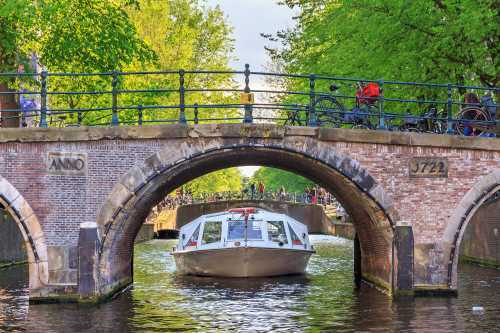 Later, you can take a canal cruise through the "Venice of the North", viewing historic bridges and elegant trading houses. And late in the evening, you can take one of the most popular tours - through the legendary red light district at night. It is also great to discover Amsterdam with a guided tour by Bike and in no trip would be complete without a visit to the Heineken Experience!! 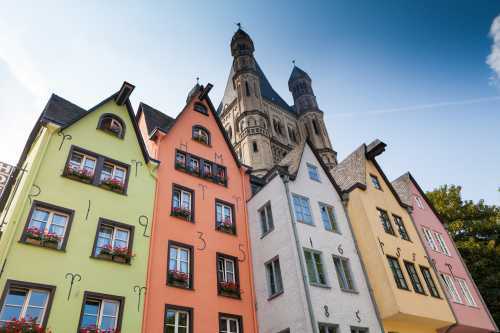 Cologne is known for its imposing cathedral, the carnival and colognes, also known as eau de cologne. But the nicest thing is the exuberant cheerfulness of the Rhinelanders you will meet here - this makes Cologne a great destination for your club trip. 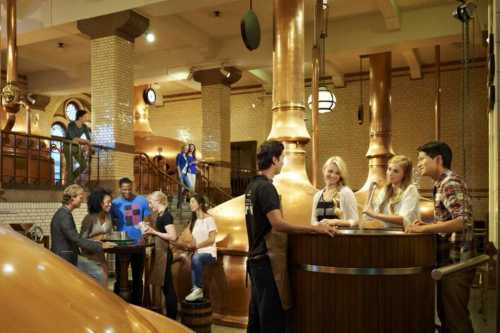 The Imhoff Chocolate Museum guarantees sweet impressions and stories, the fragrance house of 4711 invites you to create your own club fragrance and a merry cruise on the Rhine is always a refreshing experience on any club trip. Enjoy together a wonderful freshly tapped Kölsch "off the shelf" or in the "Stösje" in any of the numerous pubs around the old town of Cologne and celebrate in the evening, in the melting pot of the Cologne Südstadt. The next day you can take a trip to Phantasialand, one of the best theme parks in Europe with multiple award-winning attractions, roller coasters and shows! 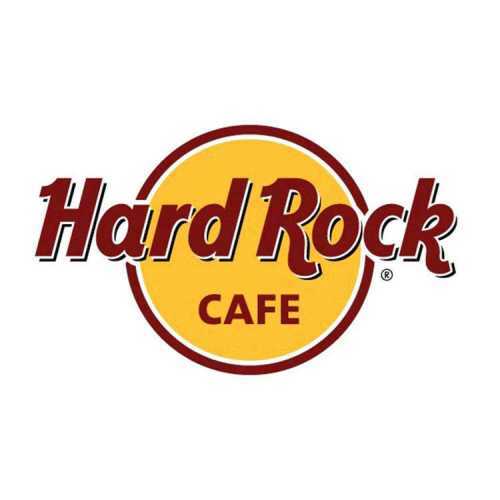 As gateway to the world Hamburg has always been a popular destination for clubs from near and far. The international openness of this business metropolis combines with northern German serenity and this creates a relaxed atmosphere that is full of impulses: You will find cozy cafés and boutiques here as well as the nightlife of St. Pauli, the Schanzenviertel and the Reeperbahn. 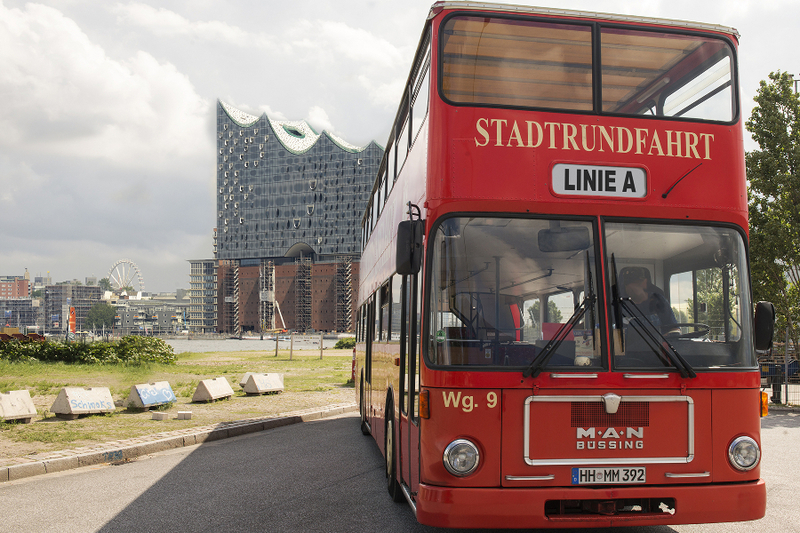 Landmarks and attractions such as the Elbphilharmonie, the Hamburg City Hall, the Speicherstadt, the State Opera, the Landungsbrücken or the Hagenbeck Zoo are definitely worth a visit and we are happy to organize a harbor cruise with a typical Hamburg barge for your club, a cult tour of St. Pauli at night, a visit to the famous Miniatur Wunderland or even a trip to the Heidepark Soltau, just in case you have already seen everything in Hamburg. 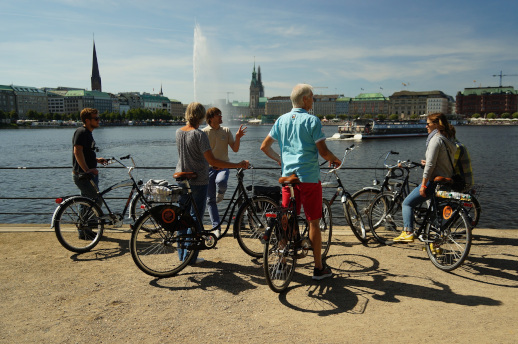 Guided Bike Tour "Hamburg Compact - the perfect overview"
Prague is the perfect destination for your group. You can undertake and experience a wide variety of activities in Prague as there is something for everyone here. 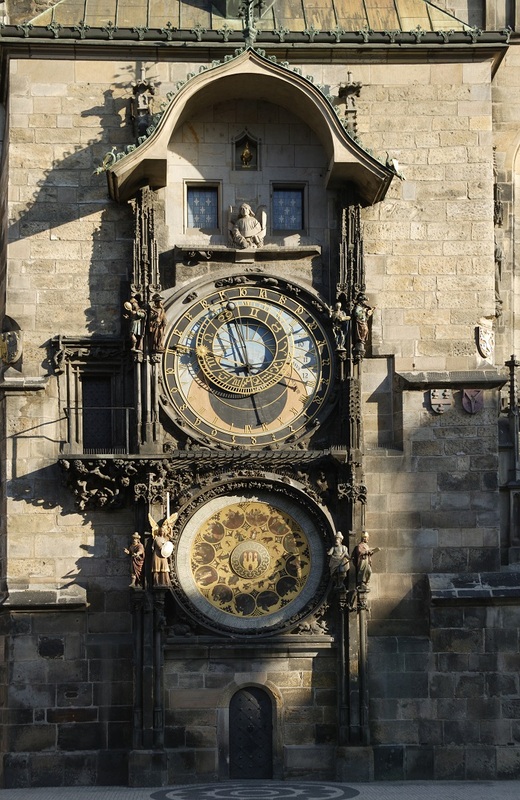 The most famous highlights in Prague – the old Town Hall, the Charles Bridge, and Prague Castle – places to explore and enjoy. Wenzelsplatz, which is characterized by cubism and Art Nouveau buildings, and the Golden roofed National Theater are a marvelous contrast to the extensive parks and gardens which offer a multitude of impressions – You can explore all of this during an exciting city rally. Enjoy a cruise on the Vltava River, the numerous bars and good, inexpensive restaurants. Also, the Prague TV tower is definitely a highlight in your club trip. 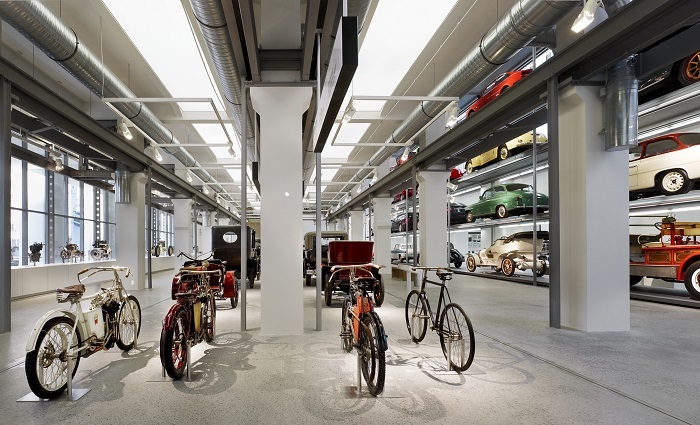 And just one hour from Prague, Malá Boleslav is home to the SKODA factory, where you will get an interesting tour.